At the Sept. 28 Legislative meeting, tribal representatives passed several resolutions and approved the fiscal year 2017-2018 budget. Delegates and alternate delegates for the National Congress of American Indians and membership to the National Indian Gaming Association also were approved. 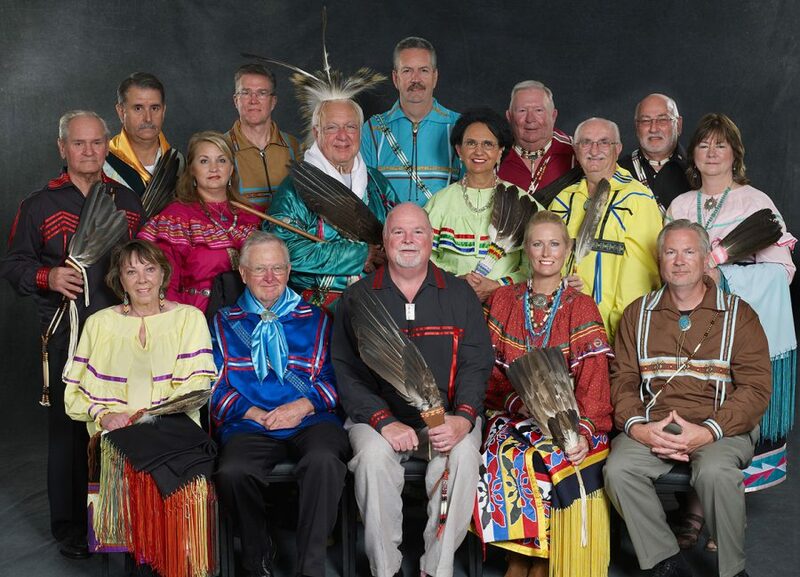 Several tribal resolutions pertaining to grant applications were passed, including applications to the Economic Development Administration, CDFI Grant Assistance Program, Major League Baseball Tomorrow Fund, U.S. Department of Homeland Security and the FY17 Native Voices Endowment: A Lewis & Clark Bicentennial Legacy endangered language program, and an adult protective services agreement between Citizen Potawatomi Nation and the State of Oklahoma also passed. Representatives also authorized a request to the Bureau of Indian Affairs for disbursement of funds being held on behalf of Citizen Potawatomi Nation. Trust applications for the Carol Terry and Currie properties were approved. The tribe also adopted a Tribal Transportation Program Transportation Improvement Plan and appointed members to the CPN Flood plain Management Board. The tribe enrolled 328 new members and approved conditional relinquishment for two members. To watch the legislative session and learn more about the tribal government, visit cpn.news/lssept.